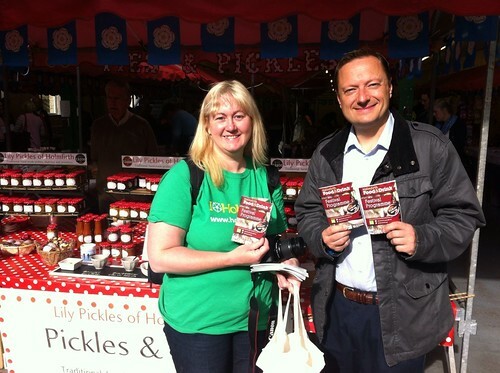 Jason joined thousands of visitors at the wonderful Holmfirth Food and Drink Festival. 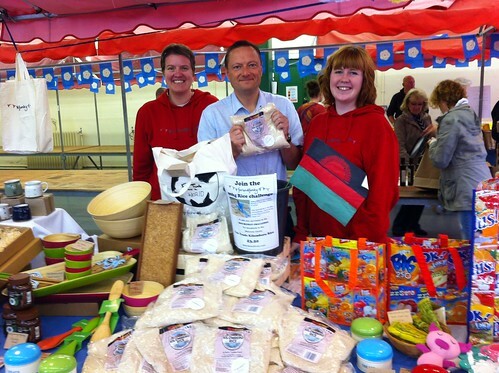 Many local food and drink producers were selling and giving samples of their products. 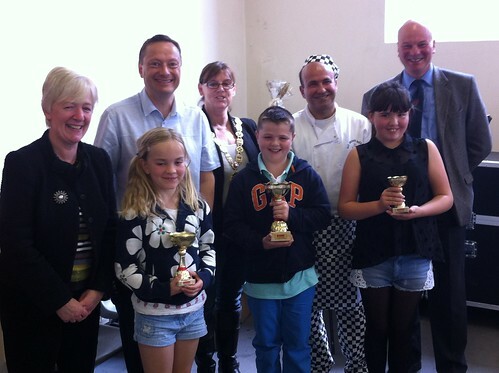 Jason joined Greg Christofi, Mel Armstrong, Jimmy Dickinson and Cllr Mandy Walker to hand out the prizes for the Junior Baker of the Year competition. Jason would like to congratulate Holmfirth Enterprise and Development, Holme Valley Parish Council, Longley Farm, Kirklees Rural Area Committee, the Nook, Longley Farm, Kerry Sykes from Holmfirth Events, Old Bridge Bakery, Pi Partners, Cardinal Talent, Your Nuts, Kirklees Markets and the many other who worked so hard to make this annual event the best ever.